Photo and Video Gallery | GeoForm International Inc.
Geoform International wants to not only supply the best sediment removal equipment in the nation, we also want to provide an educational resource to our customers to provide them with the tools they need to be successful with any project they take on. We have many different training videos and product images available for browsing on our website. Please use the links below to get to each gallery. 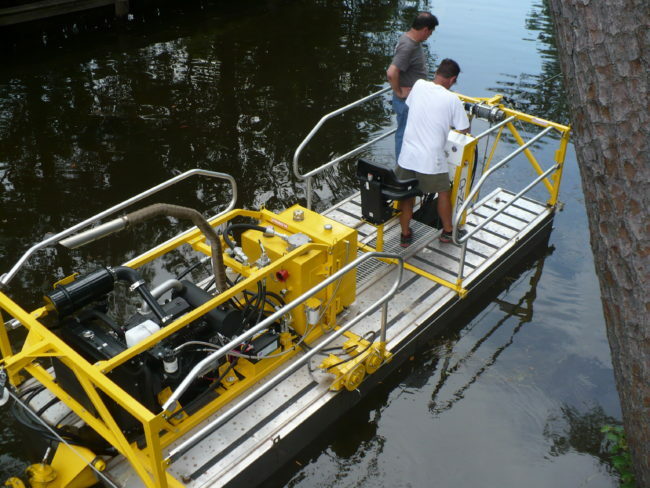 GeoForm International offers superior dredging equipment that can make the sediment removal process faster and more efficient, regardless of your application. 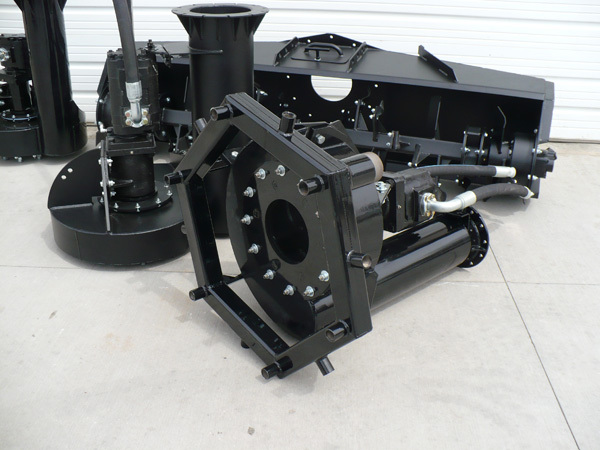 Contact us for more information regarding our ergonomic dredging equipment!